Today the PBO is proud to announce the official launch of the PBO Template Club. We are offering two levels of membership, both saving subscribers 100's of dollars. 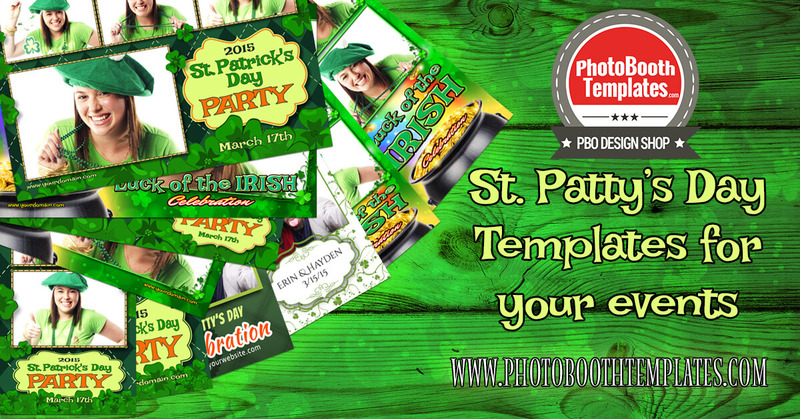 Monthly Template - as a member of the Template Club you will receive a free template of your choice every month (a $358 value). That is right you will be able to select whatever template you would like from our ever growing selection at the Design Shop. Every day discounts - members will receive discounts up to 32% on every day purchases of individual templates and design sets. Discount is based on level of membership. 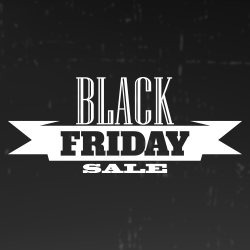 Members only sales - throughout the year we will offer members only sales. Automatic entry in give-aways - members will receive an additional, automatic entry in each PBO give-away. Yes members can still enter using the entry form we provide for two entries. Double your chances of winning today by joining the club. More to come...we will continually review benefits and look to increase them as membership allows. Ready to become a member and start saving today? It is easy as any purchase from the Design Shop. Visit the PBO Template Club page and select the level of membership that is right for you. Add the subscription to your cart. Due to a limitation in our system you cannot have any additional items in your cart. That is it. You will instantly gain access to a private page where you will be able to access your saving code. Use this code whenever you make a purchase at the Design Shop and you'll receive your membership discount. Additionally within 72 hours we will email you your first months template code. 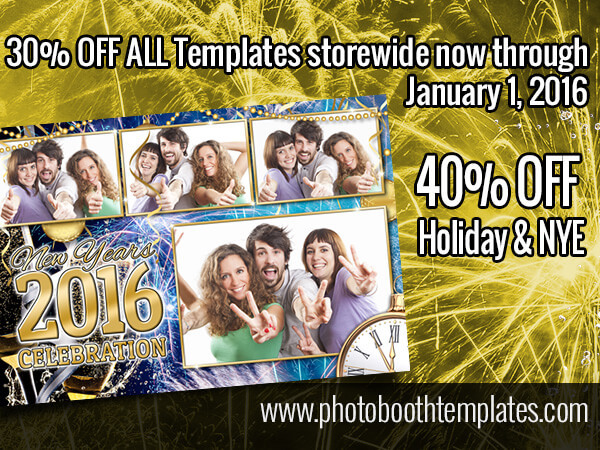 Redeem this code on any individual template of your choice. 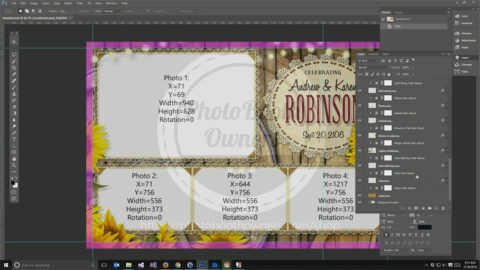 How about we do this now and save you 100's of dollars on professional photo booth template designs. Sign up today for the PBO Template Club.